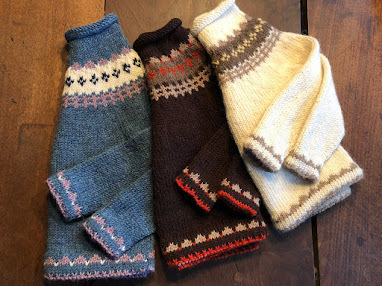 Maggie also knits mittens in all sizes and donates the proceeds to Fibers for Fido, which partners with several Pennsylvania area animal shelters and sanctuaries. On her site you'll find patterns for bird's nests for orphaned or injured birds and also a colorblock dog sweater to knit. 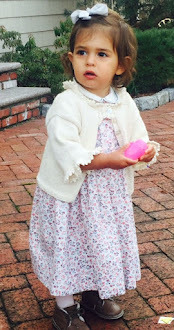 And here are pattern links for knit and crochet chicken sweater patterns. 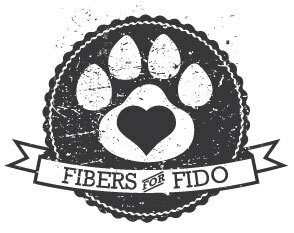 Fibers for Fido seeks partnerships, volunteers, sponsorships, and donations. Can you help? Don't have time to knit? 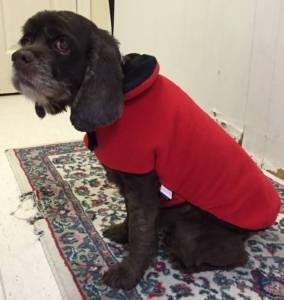 Donate yarn, fabric, t-shirts, dog and cat beds, treats and toys, etc. 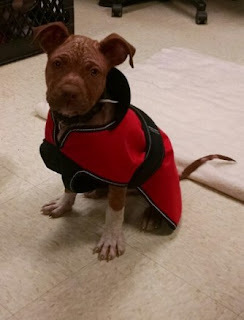 Let's get ahead of next winter's animal rescue needs. "Be the change...." Mahatma Ghandi.